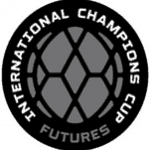 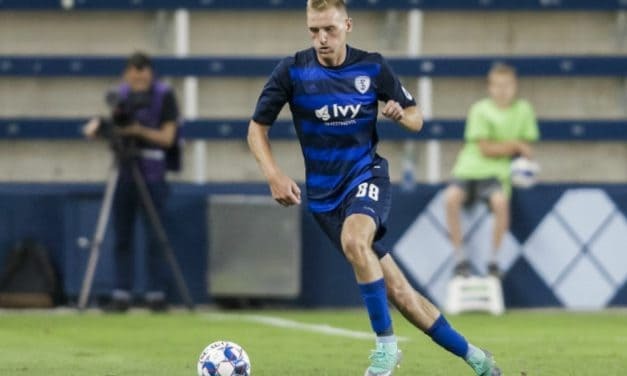 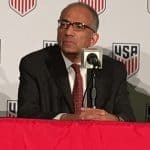 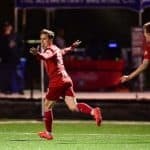 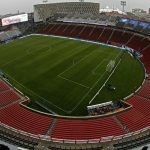 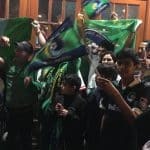 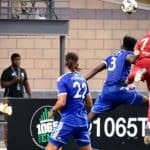 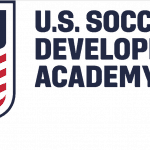 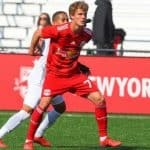 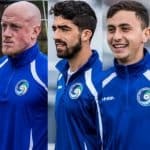 The second round pairings and host scenarios, including confirmed dates and kickoff times, have been set for the Lamar Hunt U.S. Open Cup, U.S. Soccer announced Friday. 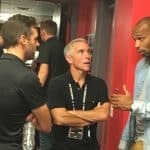 Like it or not, we might have to live with these Thierry Henry rumors and stories for a while. 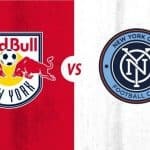 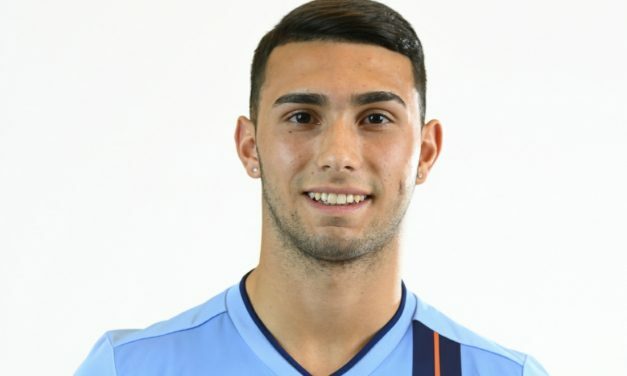 There was little doubt New York City FC played its finest game of the young Major League Soccer season Sunday. 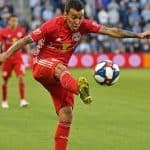 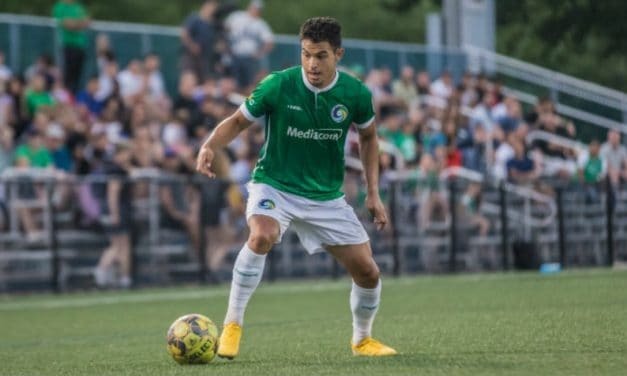 Defender and midfielder Jonathan Borrajo, who performed for several pro clubs, including the Red Bulls and Cosmos B, announced his retirement Sunday. 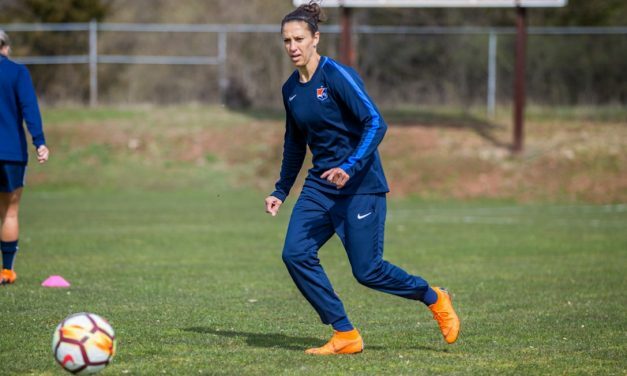 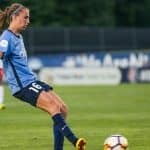 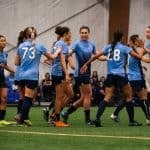 Well, give Sky Blue FC some credit. 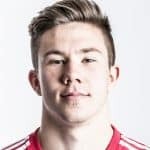 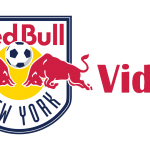 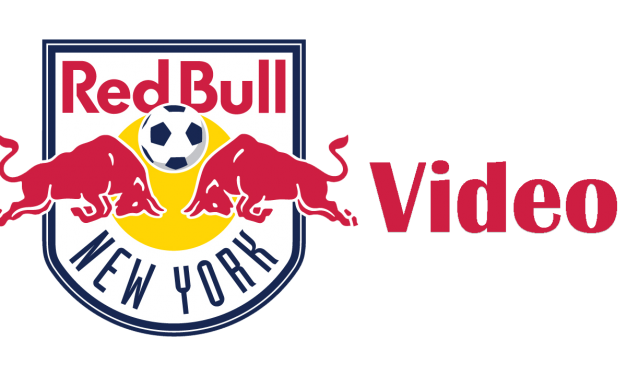 Red Bull II could not hold an early one-goal lead as it suffered its first defeat of the season, a 3-1 loss to Loudoun United FC at MSU Park Saturday afternoon. 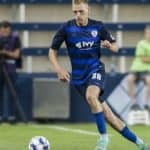 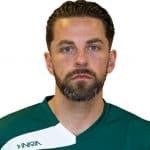 The last time Matt Lewis played a competitive match at Fordham University he celebrated with his Rams' teammates a big comeback victory in the NCAA Division I playoffs. 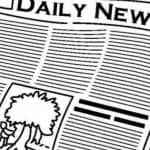 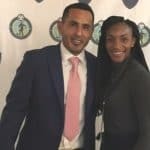 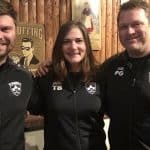 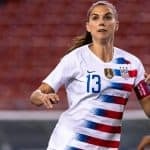 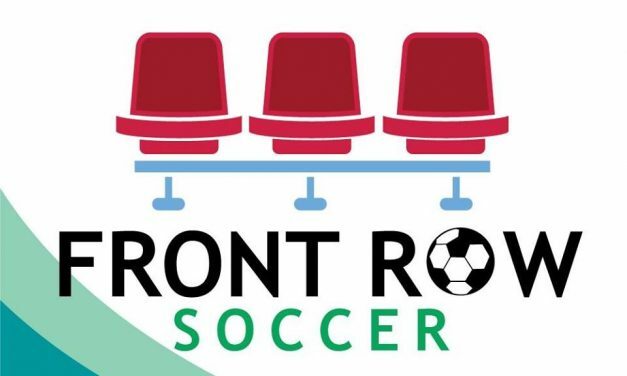 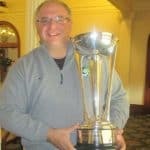 FrontRowSoccer.com has been honored twice by the Garden State Journalists Association. 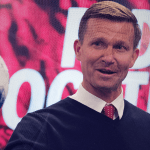 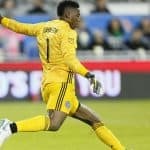 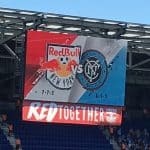 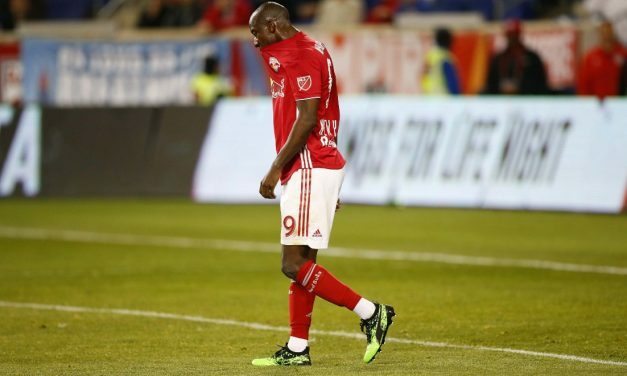 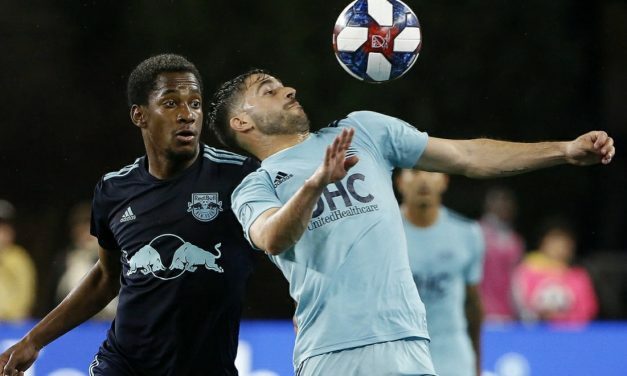 A 1-3-1 start was not when the defending Supporters Shield champion Red Bulls had in mind when they broke camp in March, but it is what they have. 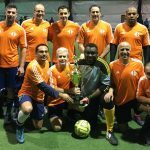 Our indoor Lancers return was an overtime victory. 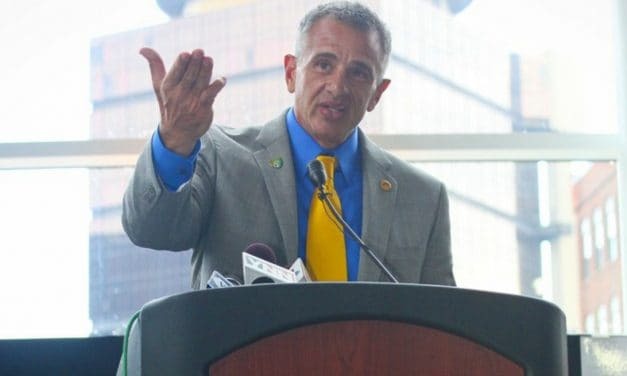 After years of roadblocks and new leadership at the Blue Cross Arena, I gave up my indoor Lancers dream. 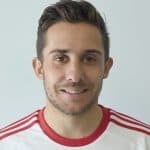 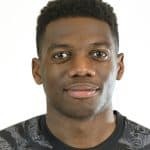 Alain Maca might have been the first draft pick in American soccer history by the Miami Gatos, but he would up playing for some other teams as well. 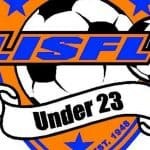 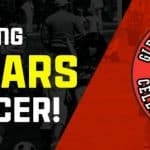 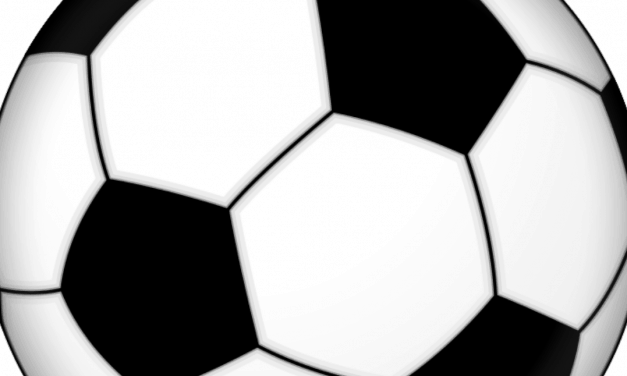 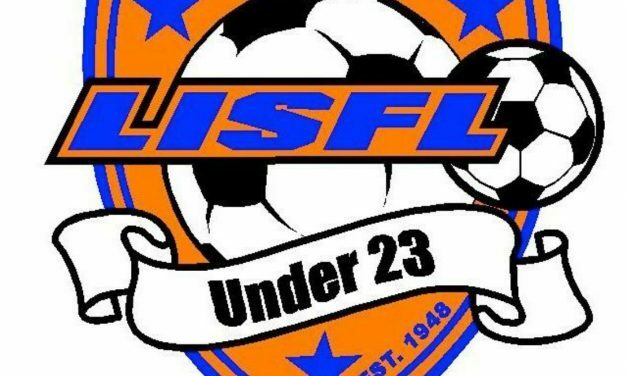 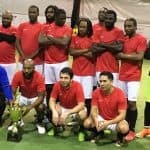 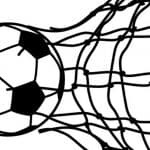 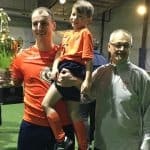 Early registration for the Long Island Soccer Football League's Ryder-Vass men’s and women’s Under-23/U-20 soccer tournaments will close Friday. 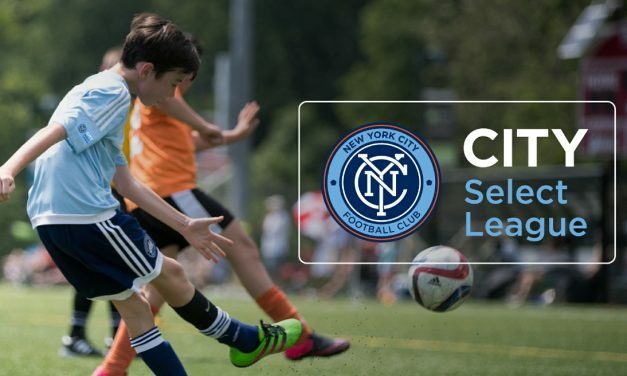 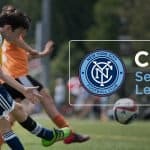 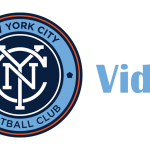 New York City FC Thursday announced it will operate the City Select League, which will begin play this fall.